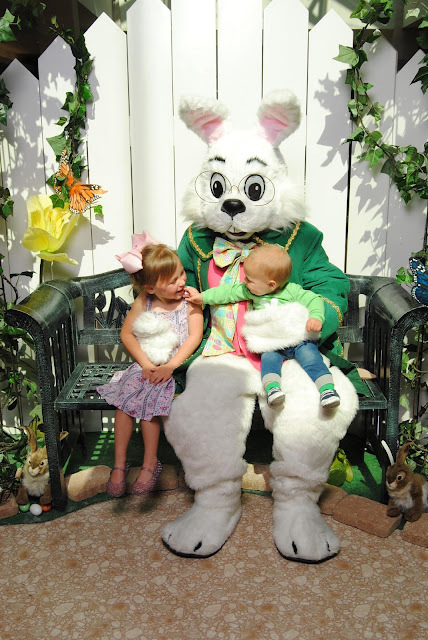 Just popping in quickly to share sweet photos from our visit to see the Easter Bunny this year. 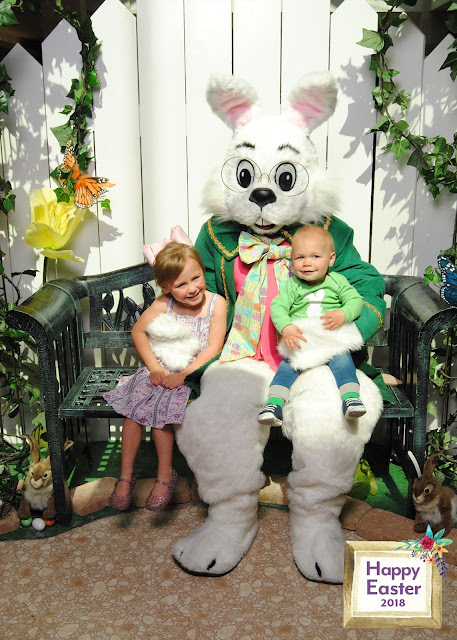 As hard of a time as our babies have given us throughout their first couple of years (I guess Mercer still has time to turn that around, but I'm not gonna hold my breath), they've always been so enamored with the Easter Bunny and Santa (minus that one time :) that getting great photos has been an absolute dream! Could they BE any more ADORABLE!? !